The next show is coming up March 27th at the Heirloom Arts Theatre in Danbury. It features Such Gold from Rochester, NY and Raindance (formerly Outrage, featuring members of Convulsions) from Mass/RI. 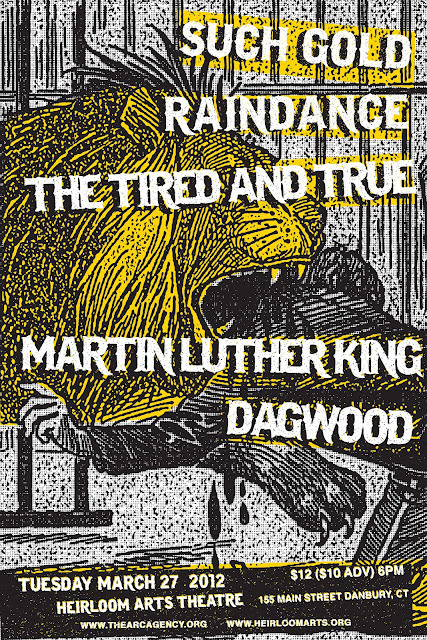 Rounding out the lineup we have a triumvirate of CT pop-punk delights: The Tired and True, Martin Luther King and Dagwood. The show is $12 at the door (or $10 in advance) and also starts at 6 pm. 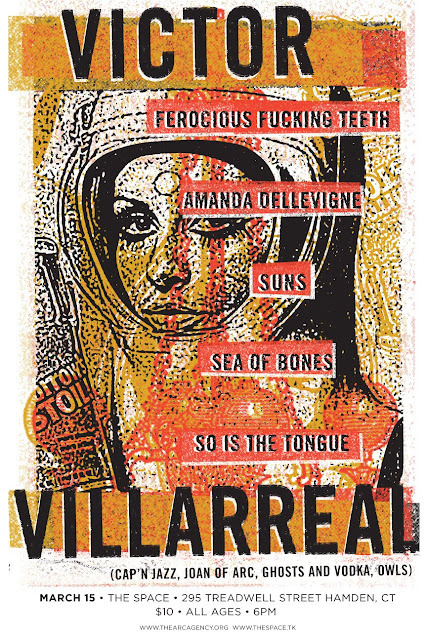 For advance tickets and information about other upcoming shows, check out http://thearcagency.org/tickets/ or pay a visit to Redscroll Records in Wallingford.